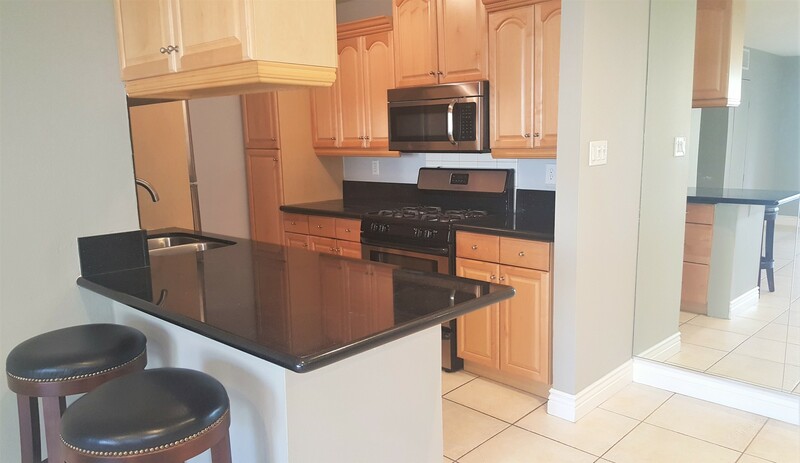 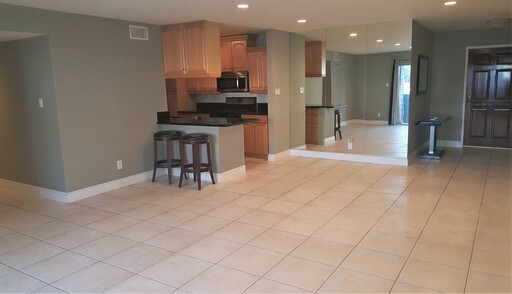 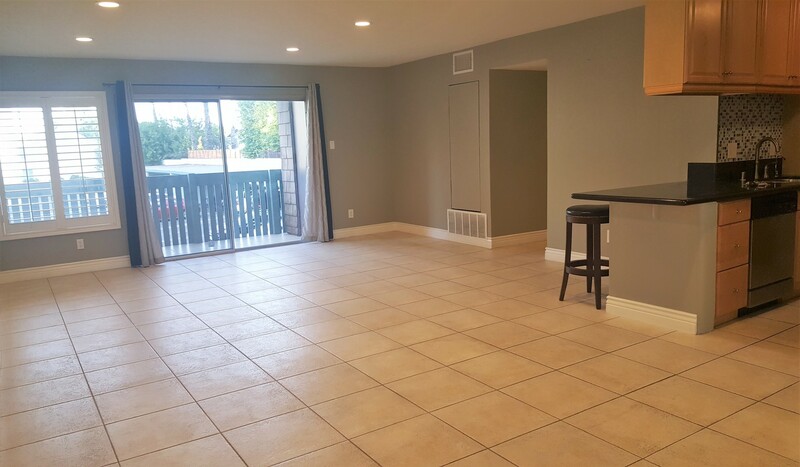 Great opportunity to rent a renovated spacious 3 bed, 2 bath, 1,096 sqft condo in one of the most beautiful gated communities in Tarzana. 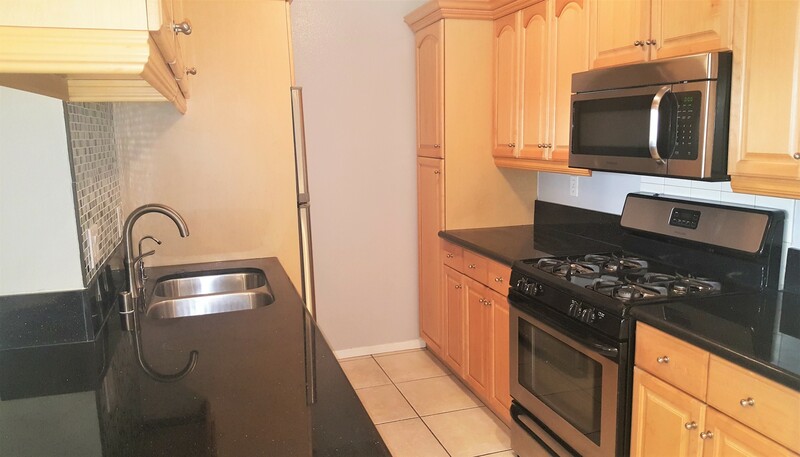 Property features three bedrooms, two bathrooms, large living room, dining area, kitchen and large balcony with additional storage. 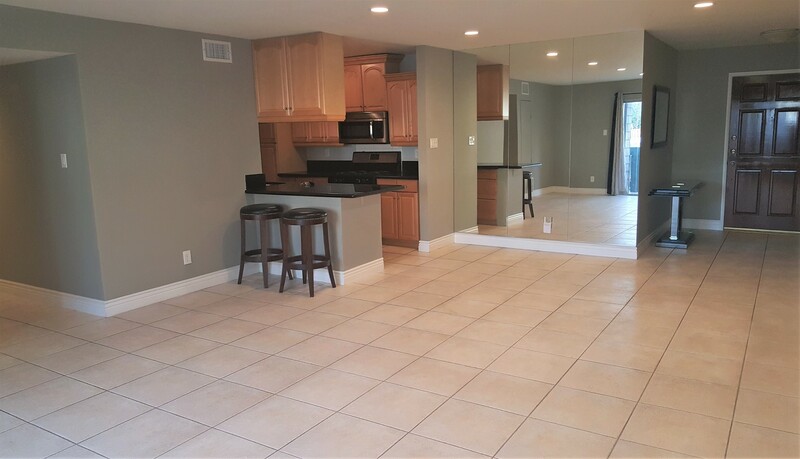 Bright and spacious living room with large windows, tile floors and recessed lights opens into dining area and kitchen with custom wood cabinets, plenty of counter space, granite countertops and new stainless-steel appliances (refrigerator, dishwasher, microwave & gas oven/range). 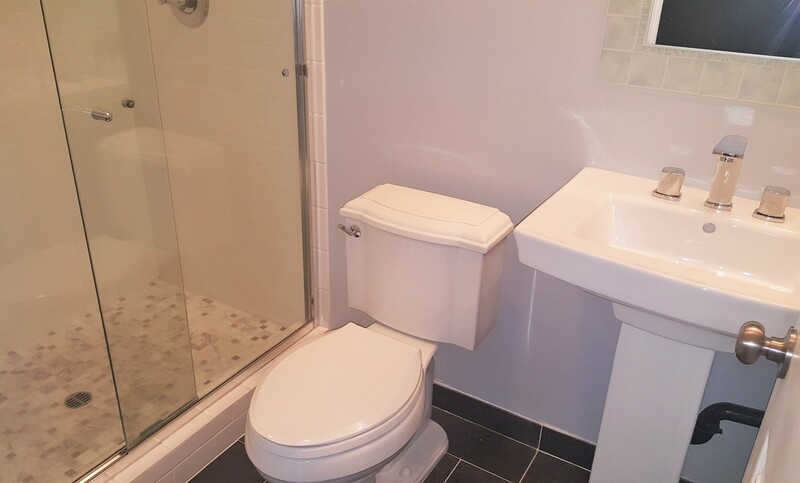 Master suite has full size bath. 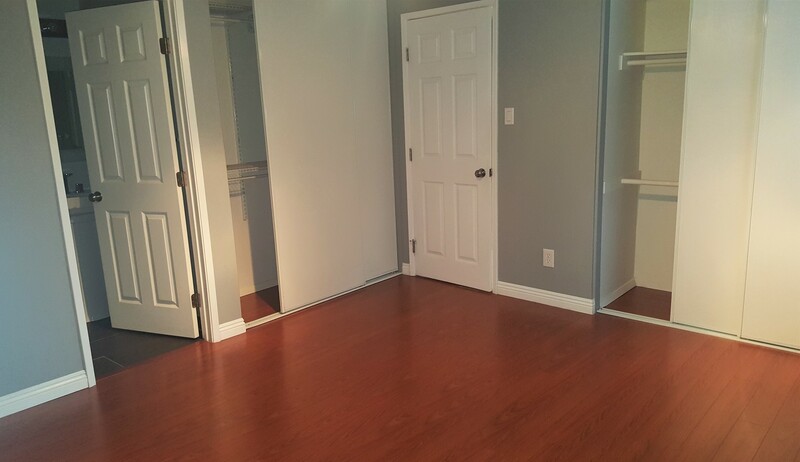 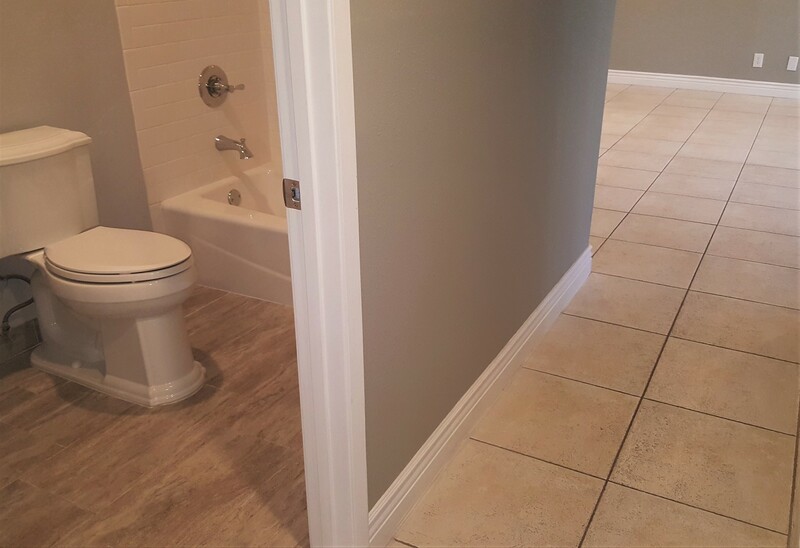 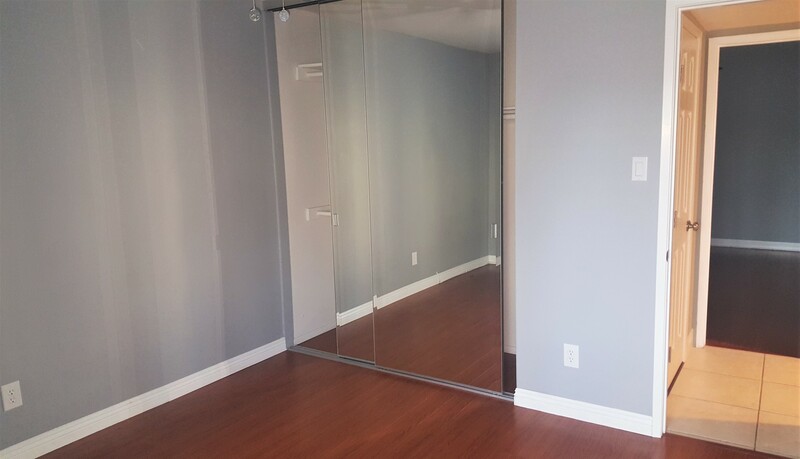 All three bedrooms have new laminate floors and good size closets. Other features include beautifully upgraded bathrooms and lovely private balcony with a view of mature trees and mountains. 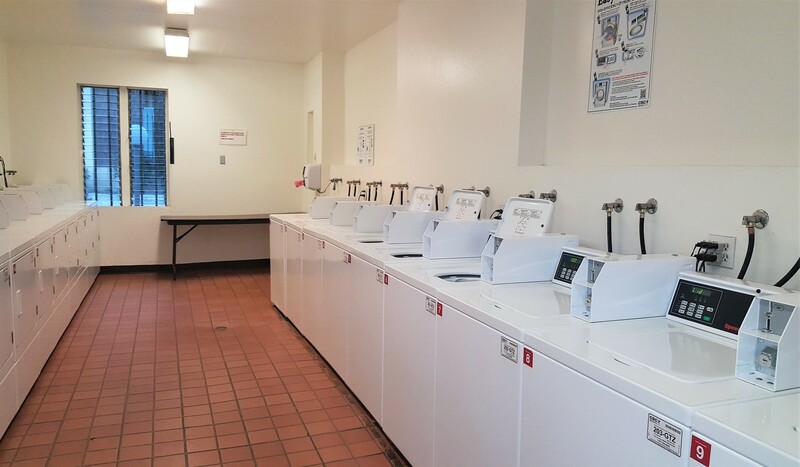 Two-car parking, two shared laundry rooms on site. 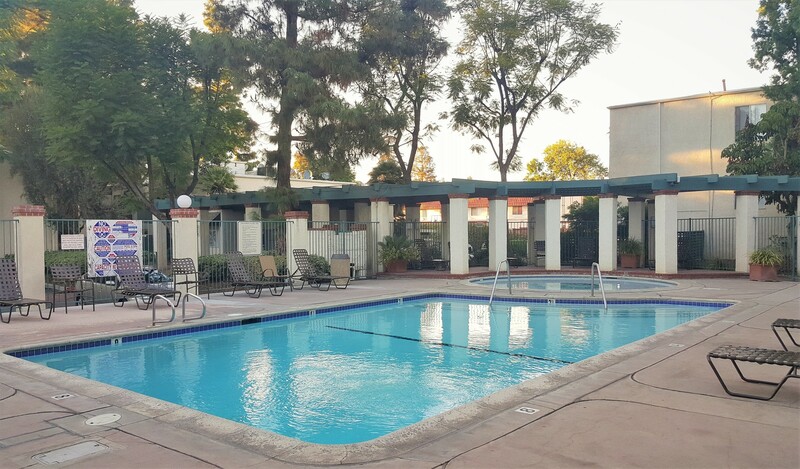 Complex offers all amenities you can dream about: restricted access, sparkling pool, kids’ pool, hot spa, recreation room and more! 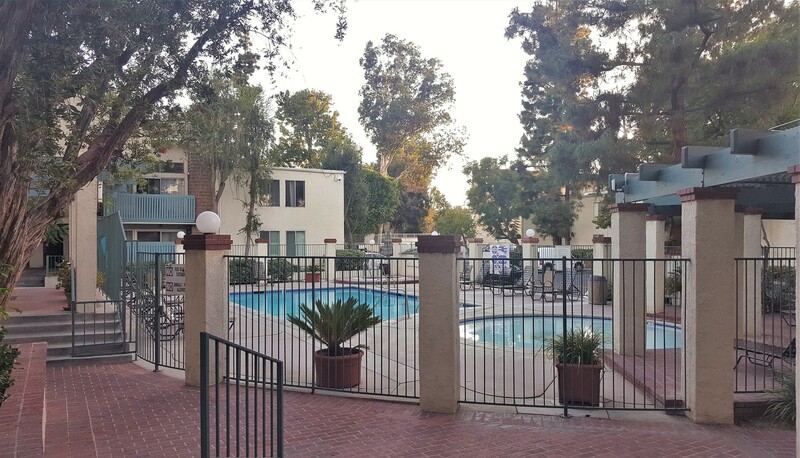 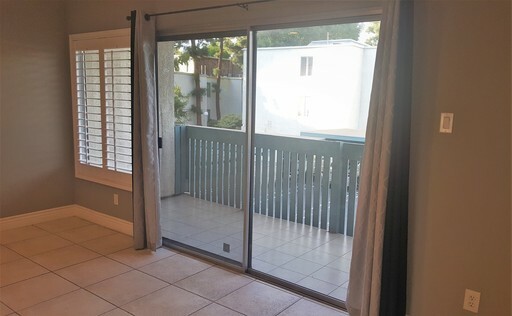 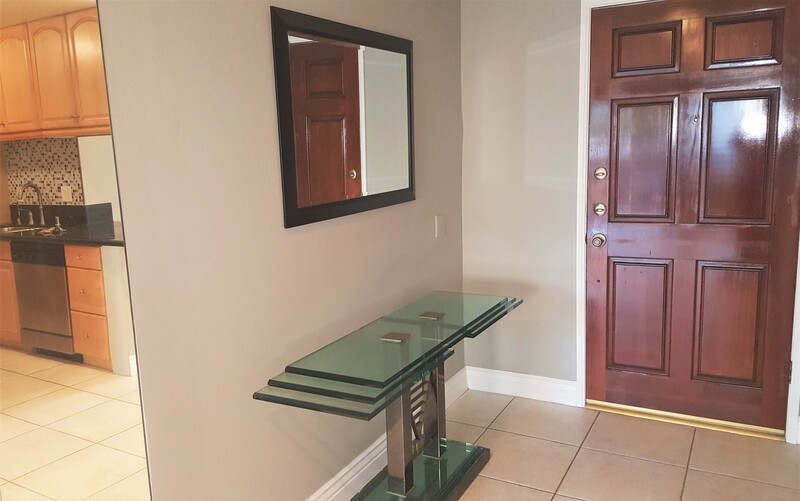 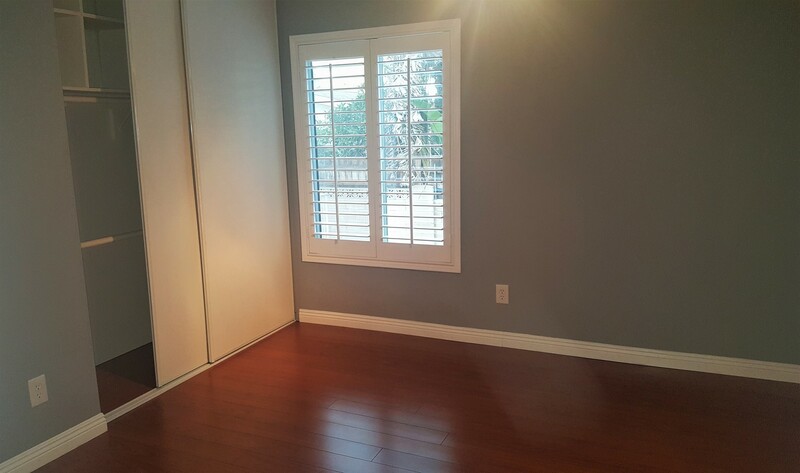 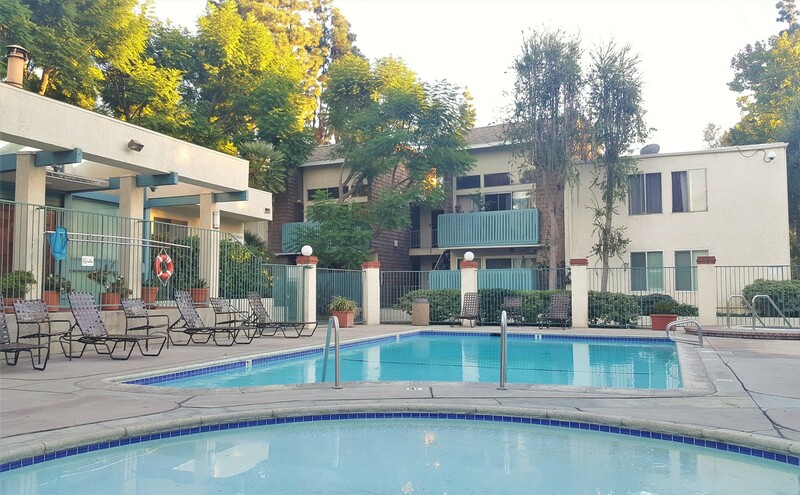 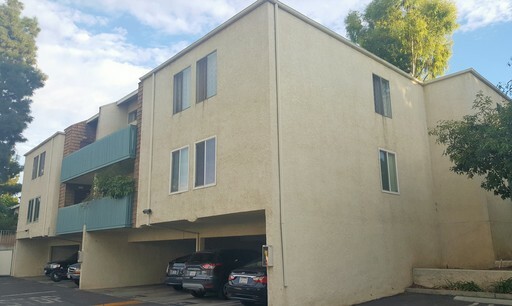 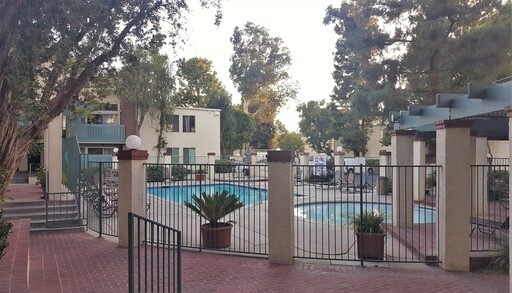 This beautifully manicured gated development is located in the heart of Tarzana, and is convenient to the freeways, public transportation, restaurants, and shopping. 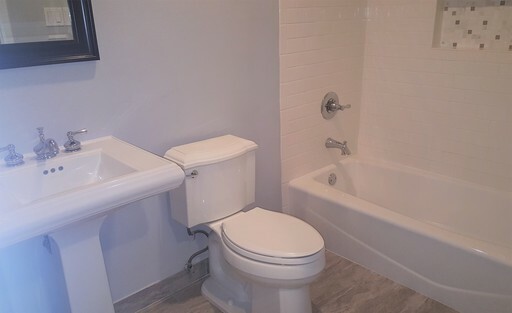 application.PLEASE LEAVE YOUR PHONE NUMBER IF YOU ARE RESPONDING TO THIS AD. EMAILS ARE NOT WORKING IN THE SYSTEM.